SUVs is one of the fastest growing segments in India and manufacturers are developing new models along with updates for current models. 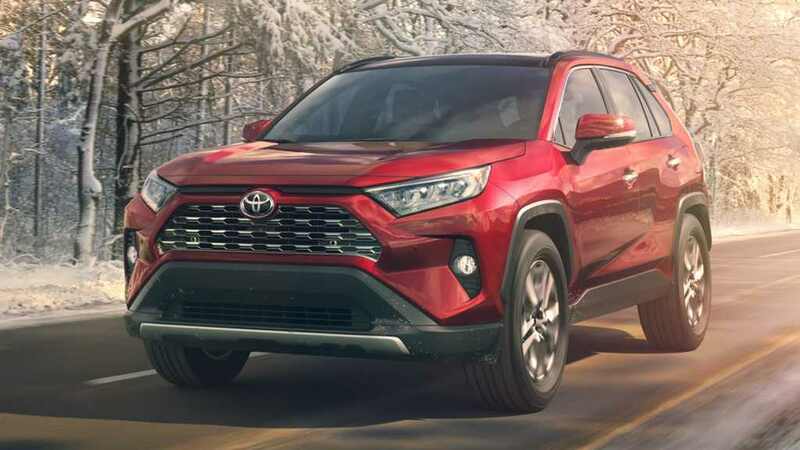 In this article, we are taking a close look at the top five upcoming SUVs in India and they are Kia SUV, Mahindra XUV 300, Hyundai Styx, MG Hector and Toyota Brezza. 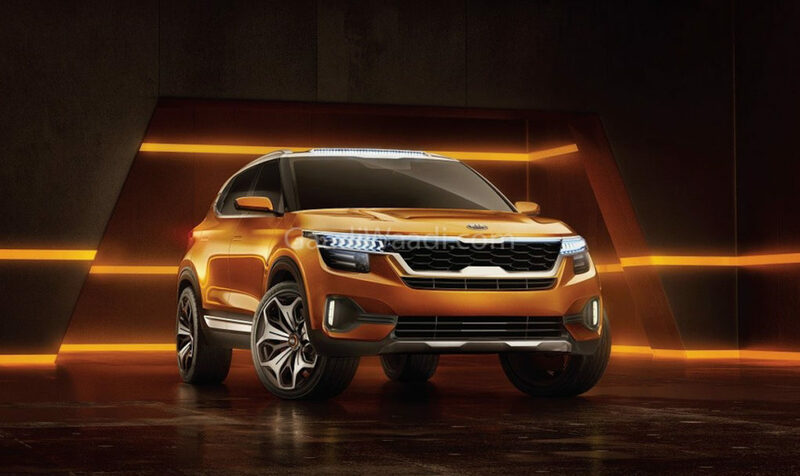 Kia officially announced its entry to India at the 2018 Auto Expo and the company is going to introduce its first model later this year, which is the production version of the SP Concept. The upcoming model will be based on the same platform as next-generation Creta and both models will share lots of components but the design will be completely different. The production model will carry forward most of the design elements from the concept and the company will make only minor changes. The interior will be packed with lots of features also. Kia is developing new 1.5 L petrol and diesel engines for the SUV, it will come with a manual and automatic gearbox. We can expect four-wheel drive option also. The pricing is going to be aggressive. Mahindra is going to launch the XUV 300 on February 14th in India and it is the second SsangYong re-engineered product as the first one was Alturas G4. The XUV 300 is based on Tivoli platform and parts sharing are very important as it keeps cost down. The company has given an all-new design for the exterior with a new grille, redesigned bumper and a big tail lamp. The interior design is similar to Tivoli but the XUV 300 comes with lots of segment first features like dual-zone climate control, electronic sunroof, 17-inch alloy wheels, 7-airbags, ABS with EBD, touch screen infotainment system and more. The compact SUV will be powered by 1.5 L diesel engine from Marazzo and 1.2 L petrol engine with manual and auto gearbox. 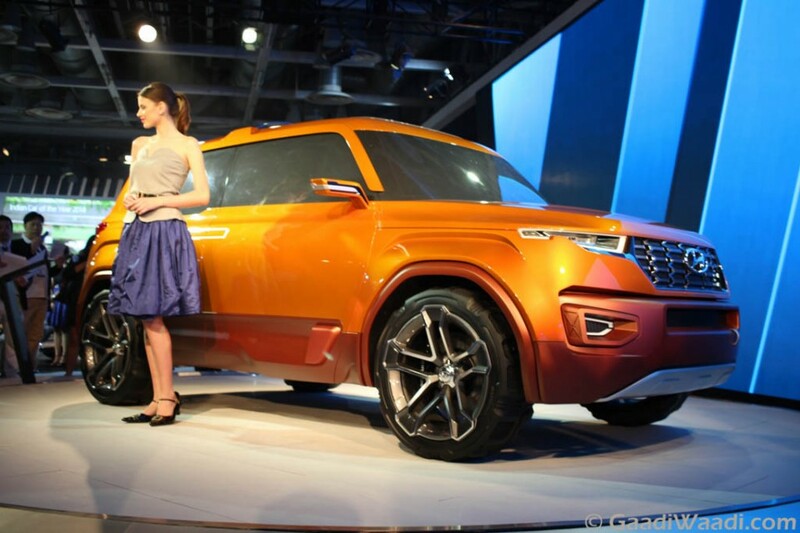 Hyundai is one of the manufacturers, which is not yet present in the sub-four meter compact SUV segment. The company is going to introduce new Styx in April and it is going to be based on the Grand i10 platform. 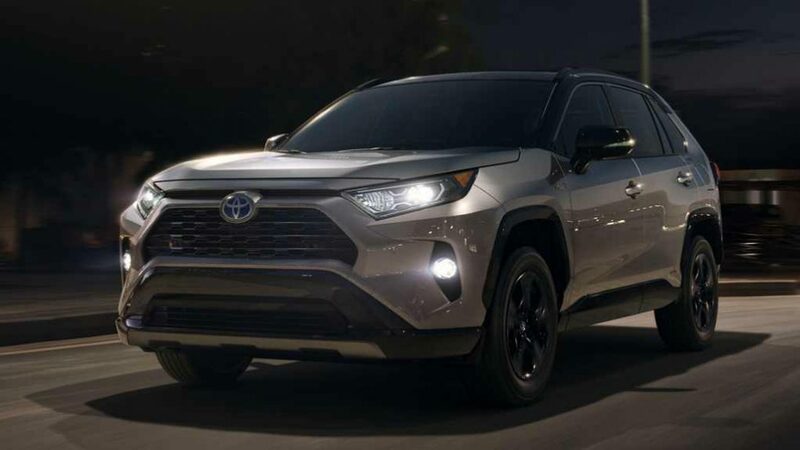 The exterior design theme will be completely different from the Carlino concept and it might share design elements with the new Santa Fe and Kona. The interior design is expected to be similar with current generation Hyundai products and it will be packed with lots of new features like touch screen infotainment system, climate control, rear camera, leather seats, cruise control and more. The Styx will be powered by 1.2 L petrol and 1.4 L diesel engine along with a new turbocharged petrol engine also. The transmission options include manual and auto. MG Motor is going to introduce its first product in India later this year and it is christened as Hector. 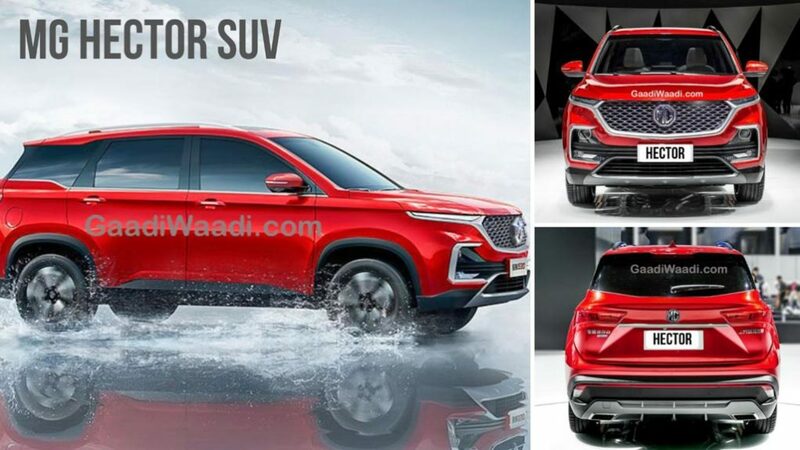 The upcoming SUV will be based on Baojun 530 and both models will share lots of parts as the exterior design theme is going to be same except for the new front grille along with minor changes for the bumper and alloy wheels. The dashboard is dominated by a vertically placed touchscreen infotainment system as it comes with Android Auto and Apple CarPlay. The instrument cluster is also going to be digital with lots of information and the SUV come with features like climate control, sunroof and more. The Hector will be powered by a 2.0 L engine sourced from FCA and a 1.5 L petrol engine with manual and auto gearbox options. Suzuki and Toyota announced a new partnership last year as both manufacturers have agreed to share some models. Maruti Suzuki will supply Vitara Brezza for Toyota but the latter will make some changes for exterior design theme as they want to compact SUV inline with other models of the company. The changes will be limited to aesthetics only. The front will get a new grille along with redesigned headlamps and bumper along with a new set of alloy wheels and new tail lamps. The interior is expected to be similar to Maruti Suzuki and the features list will be the same. The diesel engine is going to be the same 1.3 L engine from FCA but the petrol engine will be 1.0 L Boosterjet engine from Baleno RS. The launch is expected to take place later this year.